Well this is a lovely surprise for the weekend, no? Pop princess Kylie Minogue has today dropped a new three track EP, the result of another collaboration with US producer Fernando Garibay. The pair last teamed up for the four track ‘Sleepwalker’ EP last year, but this time around, they’ve enlisted some high profile (and, in one case, unexpected) names. Giorgio Moroder, which whom Kylie recently collaborated on the excellent ‘Right Here, Right Now, is back on board with EP closer ‘Your Body’, there’s a duet with Aussie star Sam Sparro on the 90s-esque ‘If I Can’t Have You’ and Mister Lover Lover, Shaggy, appears on the saccharine opener ‘Black And White’. 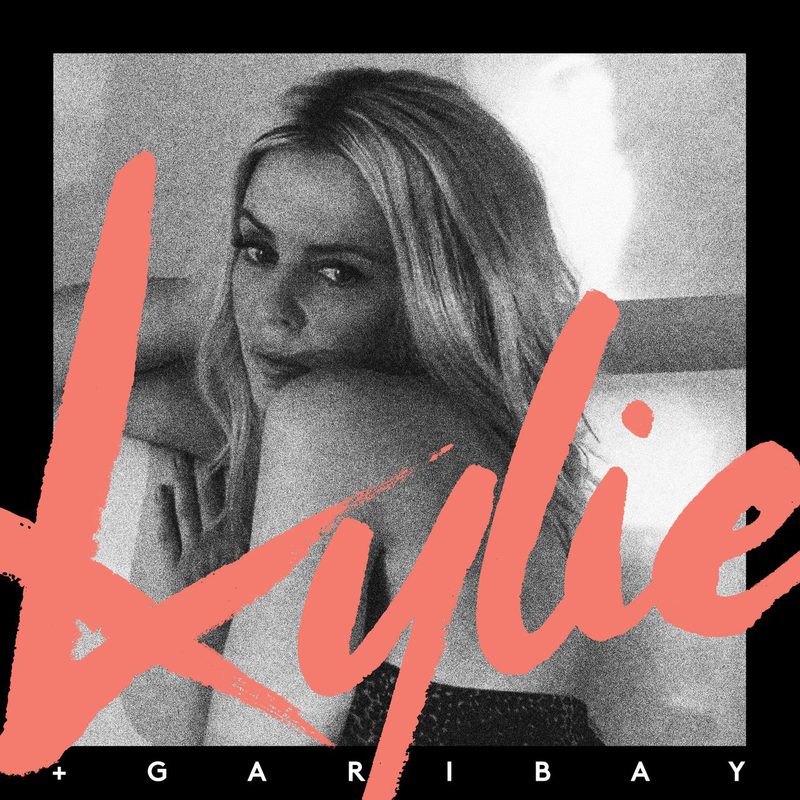 ‘Kylie + Garibay’ is available digitally now.